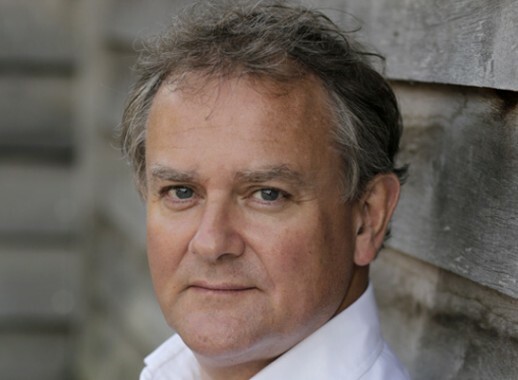 The actor, best known for his roles as Downton’s Robert Crawley and in award-winning comedy Twenty Twelve, is supporting our work to transform lives with clean water and safe toilets. 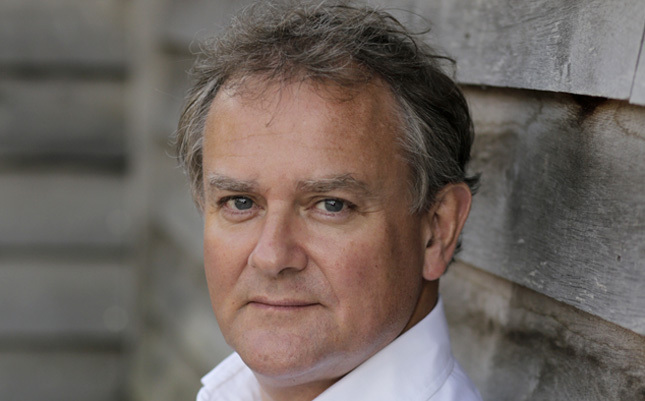 Downton Abbey star Hugh Bonneville has helped us get 2015 off to an auspicious start by joining WaterAid as an ambassador. The actor, who plays Robert Crawley in television drama Downton Abbey, also starred in the award-winning comedy Twenty Twelve as well as films including Notting Hill, The Monuments Men and Paddington. Hugh, along with his co-stars from Downton Abbey, first showed his support for WaterAid last year after fans spotted a plastic water bottle in the background of an official photograph of the Earl and Lady Edith, prompting the whole cast to pose with water bottles of their own to raise awareness of our work in the world’s poorest communities. “WaterAid’s vision is of a world where everyone, everywhere has clean water and sanitation by 2030,” says Hugh. “This is an ambitious aim, but one that is achievable in our lifetime. In addition to his role as an ambassador, Hugh will also be joining the prestigious panel of judges on sH2Orts, our short film competition with WorldView, alongside director, producer and actor Shekhar Kapur, filmmakers Jeta Amata and Philip Bloom, director Gurinder Chadha OBE and Head of Documentaries at the Guardian, Charlie Phillips. The competition gives budding filmmakers the chance to create a short film, no more than a minute long, offering a unique perspective on water. The winning entries will be announced ahead of World Water Day on 22 March 2015, with a range of fantastic prizes – including five state-of-the-art cameras and a filmmaking masterclass with Shekhar Kapur – on offer. “I’m looking forward to seeing the range of films illustrating this vital resource in its many forms,” says Hugh.